The Lion’s Mane gets its name from it’s mane-like appearance. Unlike your typical-looking mushroom, lion’s mane has no cap or stem, rather it has the appearance of long spines that hang out like a mane of hair. SMALL FARMERS: Our mushrooms are grown by Chinese farmers that have been growing mushrooms in green countryside mountainous regions for generations. Mushrooms are grown in greenhouses with controlled light, water and air conditions to ensure optimal mushroom growth. Sip Wild Shrooms hot—like hot chocolate—or blend it with butter coffee brews and protein shakes or smoothies. Love all the Wild Shrooms! This is a great addition to my morning shake! Tastes good. I mix Lions Mane with my morning elixir of coffee, Cocotropic and Moringa powder. This product is a life changer! I am pretty new to WILD, but have tried two of their mushroom powders so far, and I am very pleased with both. WILD's website is so informative, and is filled with research on their products, which are held to the highest quality standards. I highly recommend! 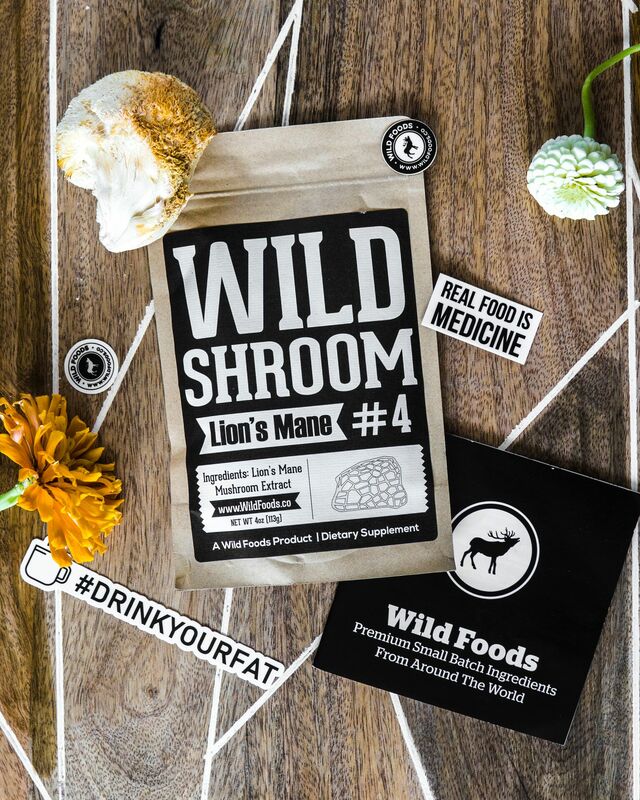 Lion's Mane can easily be added to hot or cold beverages, smoothies, and shakes. Use coffee or tea as a base, throw in a dash of Wild Cocoa and then get creative by adding Wild Lion's Mane and other ingredients—like butter or Wild MCT Oil—for a delicious and nutritious longevity-friendly elixir. 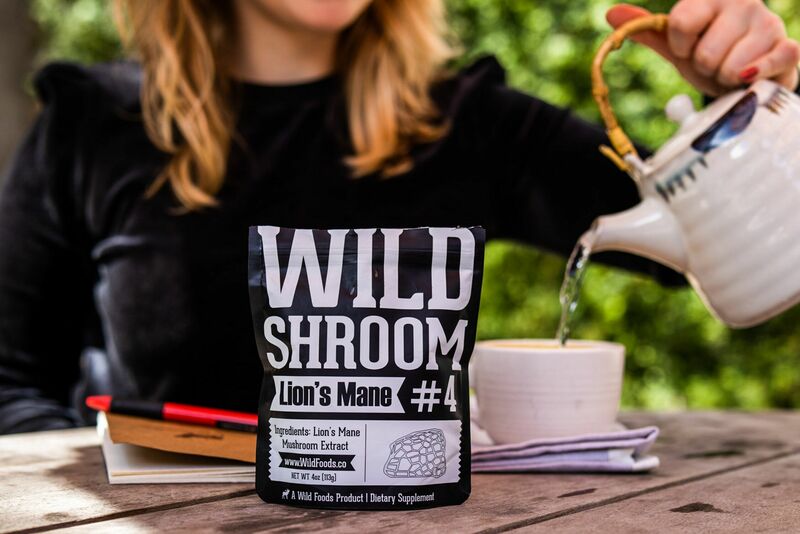 Lion’s mane may make a powerful difference for many due to the potent effects it has been said to offer the brain. 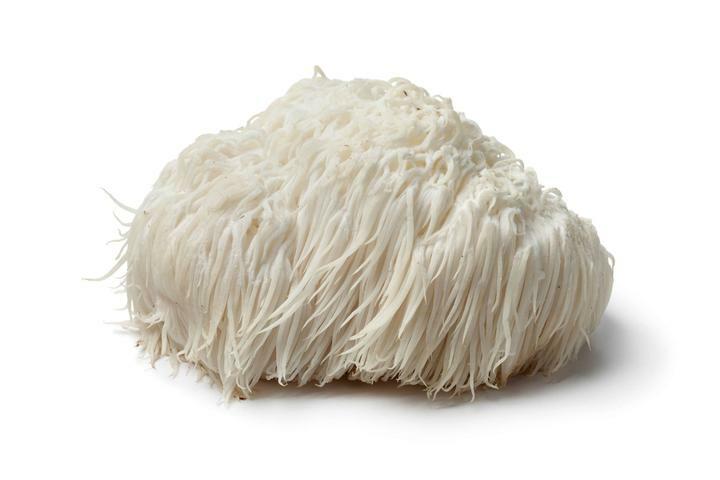 Lion’s mane is sometimes used to increase the amount of NGF in the brain, a crucial protein for nerve cell function. 1. Combine the Wild Shroom, Lemon slices and Honey in a cup. 2. Heat water until steaming. 3. Pour it into the cup and cover to steep for 3 minutes. 4. Stir and sprinkle with cinnamon. Enjoy! What is the percentage of beta glucans per serving? The range is 6.8% - 9%. Does your Wild Lion's Mane Powder have a COA?